This album is available here: Get Up Offa That Thing. JB does some disco funk, refresh of old grooves and some blues and soul cuts thrown in. This LP is available in multiple formats: Gravity. One of JB’s last LP recordings on the Scotti Bros. label. This LP is out of print. Part 2 of a collection of James Brown’s Federal recordings. This LP is available in multiple formats: James Brown: Revolution Of The Mind. Funk is up front and center with this 1971 Polydor release. This LP is out of print. Funky disco groove from the TK label subsidiary, Drive. James Brown on production. 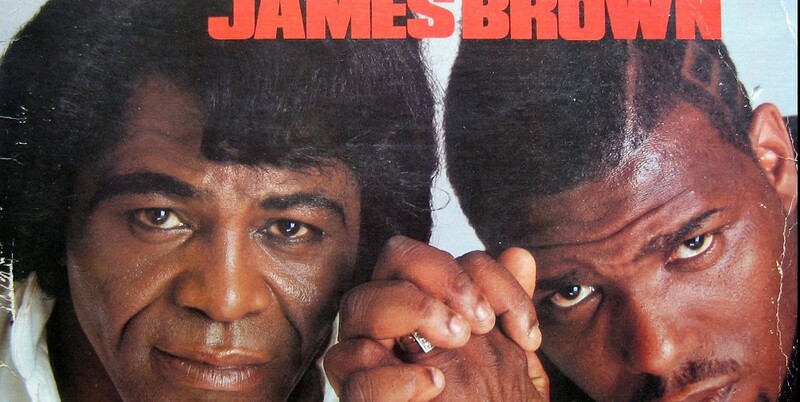 This LP is available in multiple formats: James Brown – Take A Look At Those Cakes. Disco, Funk and R&B in this 1979 album. This LP is out of print. 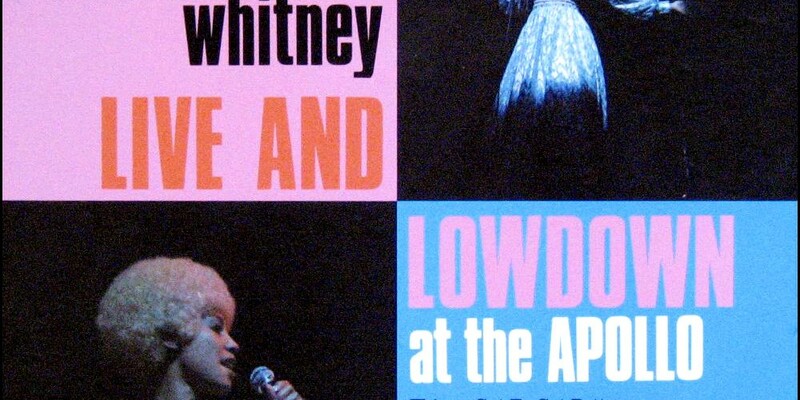 JB and his band play the hits at this live concert at Studio 54 in NYC. 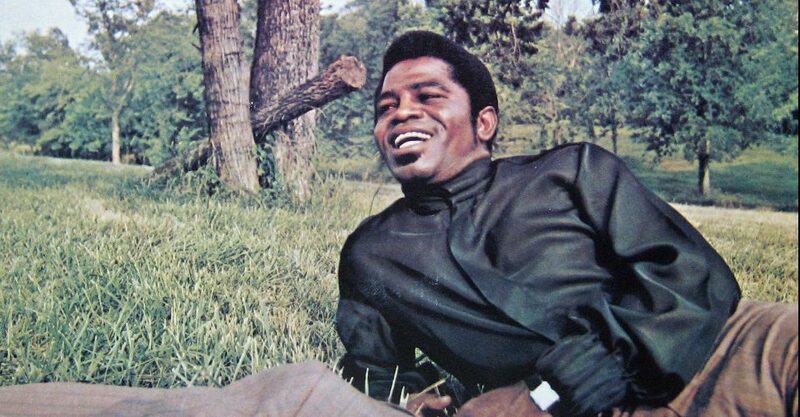 This album is available in MP3 format: James Brown – Everybody’s Doin’ The Hustle & Dead On The Double Bump. Disco funk from JB and his band. 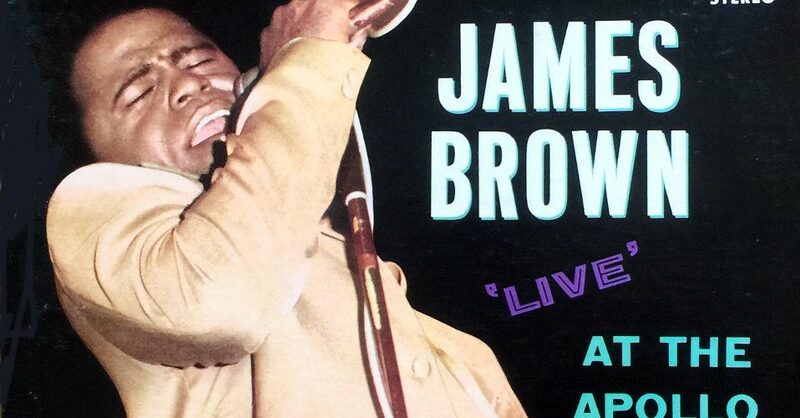 This album is available in multiple formats: James Brown Live At The Apollo Volume II. A stone cold classic best selling album from JB. This LP is available in MP3 and vinyl formats: James Brown – Sho Is Funky Down Here. Hippy jam funk with this 1971 King release.